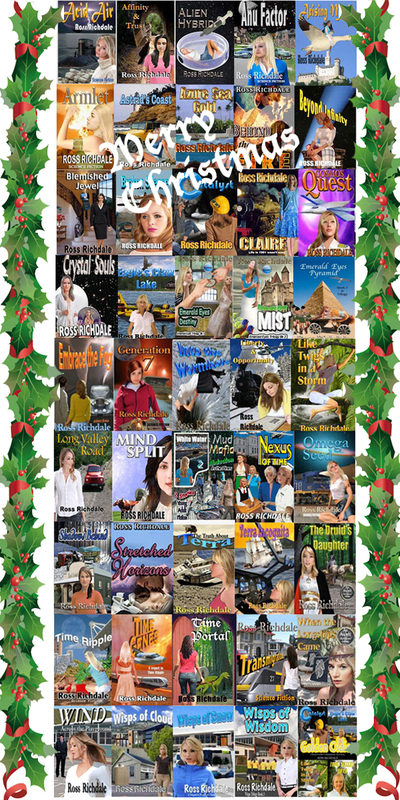 Merry Christmas to my publishers, readers and browsers. Enjoy your holiday, whether it in the cold north or hot south. Thanks to everyone who downloaded one of my novels. Ross Richdale from New Zealand where my family and myself willl be enjoying a summer holiday.